Great interview - thanks to Jessica and Janet both! 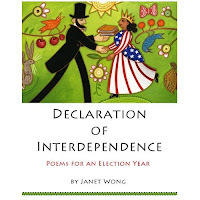 Janet's poetry is always moving, whether humorous or not, and exudes authenticity. And this new book is so timely! I'll look forward to Janet's upcoming found poems collection, too. Thank you, Craig and Robyn, for leaving such terrific comments! 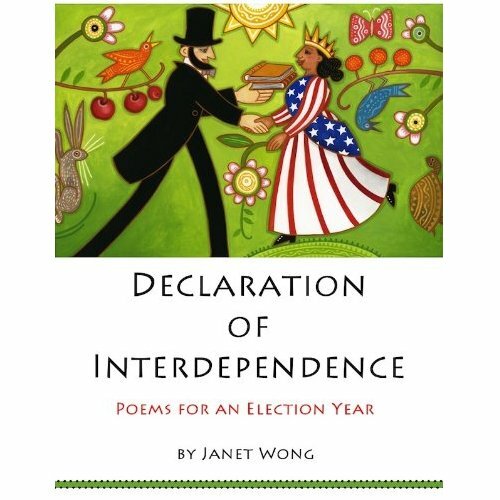 I'm really proud of DECLARATION OF INTERDEPENDENCE: Poems for an Election Year, so your praise means a lot to me!